Tickford Racing team owner Rod Nash has thrown his support behind the Ford Mustang which will be introduced into the Virgin Australia Supercars Championship in 2019. 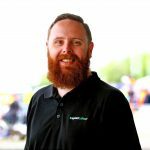 The homologation team for the Falcon FGX, Nash’s squad will work in partnership with DJR Team Penske, and Ford Performance, on the development of the new car. It will mark the return of the Mustang to the top flight of Australian touring car racing for the first time in three decades, while Ford will also formally return to the fold for the first time since 2015. “Having Ford back on the Supercars grid and with its iconic Mustang is going to be brilliant for the whole sport,” said Nash. “Mustang is Ford’s halo brand and with its 54th birthday it keeps recording more milestones, but I think having a Mustang Supercar is going to be a very significant one for the brand in this country. 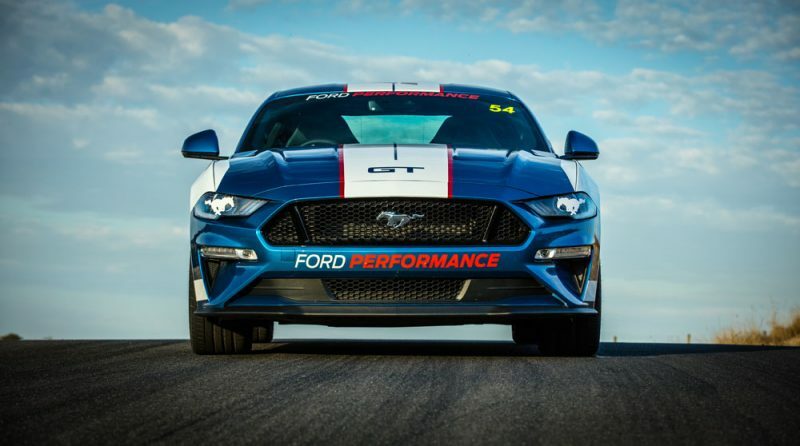 “We welcome the Mustang to Supercars, and it’s fantastic that Ford, and its Ford Performance division, see the Supercars Championship as a great competitive environment and also a strong marketing platform to be involved in. Tickford’s contribution to the project is Nathaniel Osborne, who will work alongside DJR Team Penske’s Ludo Lacroix to set the engineering direction. For now, the project remains in its early stages with no date set for the car’s first public appearance, though it has been confirmed that teams will continue running with a V8 engine for at least 2019.